Many used the word “historic.” Others preferred “amazing” or “unprecedented.” Of all the adjectives ascribed to Bill C-49, one thing is clear—there has not been anything like this in all of Canada’s railroading history. Bill C-49, the Transportation Modernization Act, came into force May 23, 2018, after one year and one week being bandied about in Ottawa and now sets up a dramatic fall harvest and ensuing six months of grain movement. The bill was born out of the 2013/14 Winter to Forget, during which the rail backlog not only wreaked havoc on orders and grain movement, but also made international buyers question Canada’s ability to move grain into port position. One person who used the word “historic” is Tom Steve, general manager of the Alberta wheat and barley commissions. In a rare occurrence, virtually all agriculture industry groups were united behind the push to facilitate the bill’s safe passage in Ottawa. Bill C-49 was enhanced by last minute amendments in three key areas, including long-haul interswitching (LHI), own motion power (OMP), and the inclusion of soybeans in the maximum revenue entitlement calculation. The LHI now lets shippers access the provision, even if they are served by more than one railway or are within 30 kilometres of an interchange, or if the railway or interchange is not in the reasonable direction of their movement. Regarding OMP, ag industry representatives were pleasantly surprised with this clause, which lets the Canadian Transportation Agency (CTA) investigate railway issues without first being tipped off by shippers. Finn dubbed the new regulations right for investment and to that end CN has purchased 1,000 new hopper cars, 200 locomotives and poured hundreds of millions of dollars into network upgrades. The extra 1,040 kilometres will connect farmers in the most remote areas of the Prairies to an interswitch destination headed to the West Coast, if desired, whether Vancouver or Prince Rupert. Included in C-49 is another new detail that required a rail plan presented to Transport Canada by Aug. 1 that detailed what the railways believe is going to happen post-harvest in terms of supply. A subsequent plan was also submitted to Transport Canada on Oct. 1, regarding the railways’ plan to tackle winter grain movement. 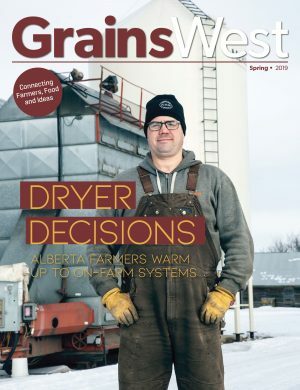 All the new rail plans and provisions to hold CN and CP to account are music to the ears of central Alberta farmer and Grain Growers of Canada president Jeff Nielsen. Despite being optimistic about the new legislation, Nielsen is a realist and posits it will still be another full year before the true effect of C-49 is felt throughout the value chain. This is largely driven by the SLAs and the likely arbitration that is to follow between shippers and railways, all of which will be mediated by the CTA. Indeed, questions still abound, not about the quality of Canada’s grain, but the ability to move it to tidewater. Each winter, industry groups fan out across the globe on new crop missions, meeting with buyers and hearing what they have to say about Canada and its grain chain. One of the people monitoring the logistics will be Mark Hemmes of Quorum Corporation in Edmonton. His company has monitored all rail movement since June of 2001. The biggest issues he cited heading into the fall are total supply of grain, carry forward stocks and what the railways will offer in the form of capacity to move that supply. A recent estimate suggests the carryout from this past year could be more than 12 million tonnes, on top of what is predicted to be at least an average Prairie harvest of 70 MMT. Hemmes likes the LHI provision and the idea of accountability through SLAs yet wonders about the timeliness and cost to ensure both are effective tools. “My doubts are on how soon the industry will be able to determine their value because of the lead times involved. SLAs will likely take quite a bit longer to negotiate and consequently, to evaluate their value and effectiveness,” he said. Now that C-49 has become law, let’s take a quick trip down memory lane to revisit how a severe grain backlog five years ago perpetuated the birth of this historic bill. FALL 2013: Prairie farmers harvest a record crop, including 18 MMT of canola and 37.5 MMT of wheat. In Alberta, yield estimates were anywhere from 10 to 30 per cent above the 10-year average. WINTER 2013/14: The record harvest is followed by a very cold and lengthy winter. A rail backlog quickly becomes apparent and grain heading to the West Coast hits a virtual standstill, resulting in heavy demurrage and Canadian orders that disappeared because grain could not be moved into port position. Throughout the winter, grain farmers and industry groups make the rounds in Ottawa, testifying about the severe backlog and how it is hurting their cashflow, business and the country’s reputation with international grain buyers. MARCH 26, 2013: Spurred on by the bad situation for farmers, Gerry Ritz, then agriculture minister, sponsors and introduces Bill C-30, the Fair Rail for Grain Farmers Act. This bill is a pre-cursor to C-49. The Act allows government to force CN and CP to move a minimum amount of grain specified in the Canada Transportation Act and facilitate the movement of grain. MAY 29, 2014: Bill C-30 becomes law. DEC. 21, 2015: David Emerson submits his transportation review, one-and-a-half years after being assigned the review by Lisa Raitt, then minister of transport. The goal of the review is to look forward 20 to 30 years and determine priorities and plans to make Canada prosperous via transportation. The review proposes many suggestions, such as a plan to end the maximum revenue entitlement (MRE) within seven years, the inclusion of chickpeas and soybeans to the MRE and a sunset on interswitching. 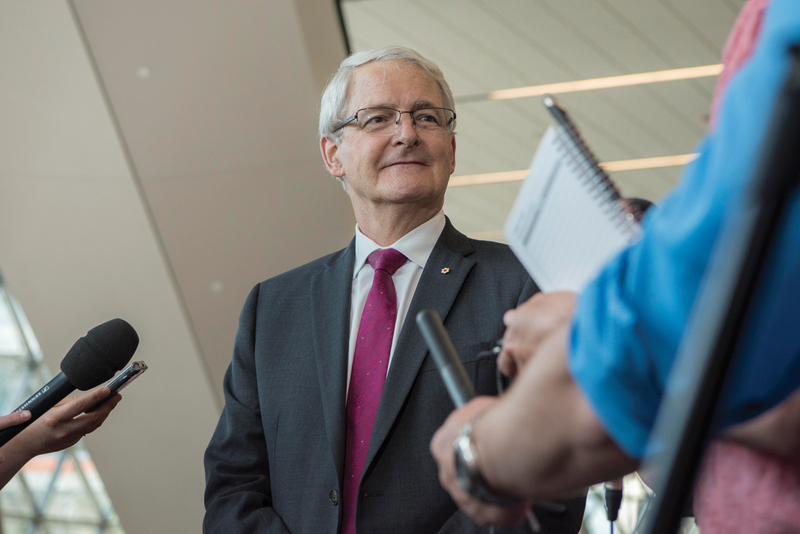 MAY 16, 2017: Bill C-49, the Transportation Modernization Act, is brought into Parliament by minister of transport Marc Garneau. 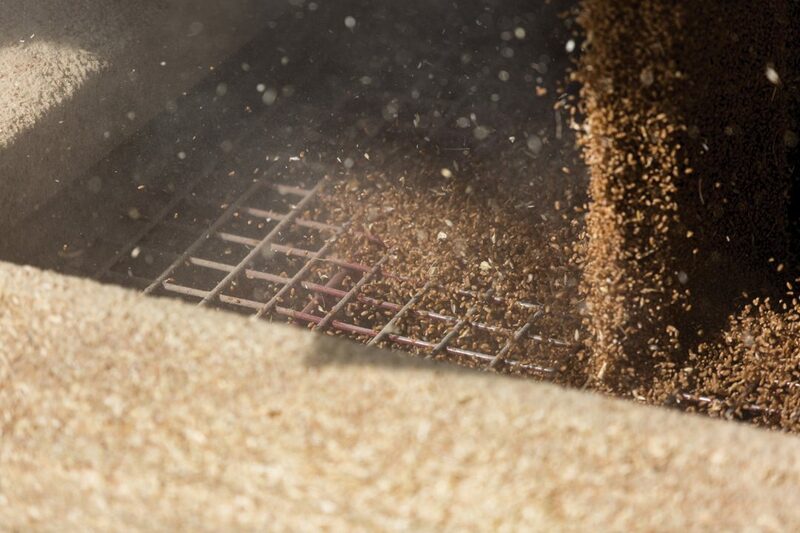 Ideas and content from the Emerson review re-surface as industry groups begin to meet with government and representatives of the grain industry value chain make their voices heard. WINTER 2017/18: A brutal winter leaves railway companies in a difficult situation and unable to move railcars into port position. CN Rail performs especially poorly, at times filling less than 60 per cent of weekly orders. MARCH 5, 2018: CN sacks its CEO Luc Jobin. In the coming months, the corporation announces the hiring of more than 1,000 new employees, pledging more than $3 billion related to infrastructure investments and the purchase of 1,000 new hopper cars and 200 locomotives. MAY 23, 2018: Bill C-49 becomes law and ushers in changes to Canada’s rail system never seen before. 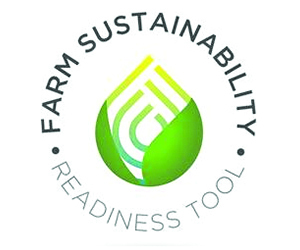 FALL 2018: Farmers harvest, as always, and the rest remains to be seen.